If you’re a regular credit card user, chances are relatively good that you’ve encountered the rare merchant that doesn’t accept a particular credit card network. And it always seems that whichever network they do accept is the one for which you don’t have a card on hand. Given the frequency of these experiences, it’s safe to say that your credit card network still matters, even in today’s digital day and age when acceptance is more prevalent. So it’s a valid concern if you can’t identify the network on which your credit card operates, particularly for a popular everyday credit card like the Chase Freedom®. So, what caused all the confusion in the first place? It all comes down to business — and money. While the Discover and American Express networks mostly distribute their own in-house and co-branded credit cards, Visa and Mastercard credit cards are typically issued by third-party banks like Citibank, Chase, and U.S. Bank. As a side effect, some bank issuers can offer cards from both Visa and Mastercard in their card profiles. That being said, specific credit card products — e.g., the Chase Freedom® — are usually only associated with a single network, though there are some cards (e.g., the Chase Freedom®) that break that mold. 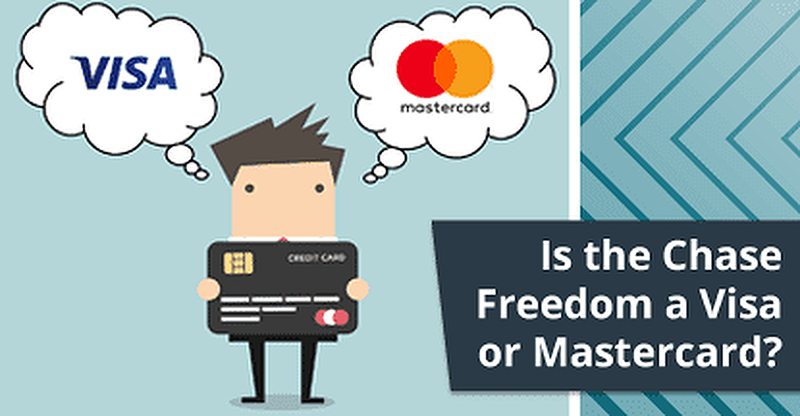 Indeed, at one point, the Chase Freedom® was issued for both Visa and Mastercard credit card networks (much to the confusion of its cardholders). But, as usually happens in business (and bureaucracy) — contracts change. Chase’s partnership with Mastercard mostly fizzled around 2014, spurring the changeover to Visa. Mid-year, Chase phased out its Mastercard products, giving existing cardholders new Visa cards to replace the decommissioned Mastercard credit and debit cards. Since the most obvious difference between credit card processing networks is acceptance, it makes sense to start there. For the most part, acceptance rates are pretty neck-and-neck for Visa and Mastercard in the US. In almost all cases, if a merchant accepts one, they accept both. The main exception to this general principle is when specific brands have exclusive contracts with a particular network. The most popular example is the wholesale club, Costco, which currently has an exclusive contract with Visa that means it only accepts credit cards that operate on the Visa network. This ValuePenguin chart shows the number of merchants that accept each of the major credit card networks. 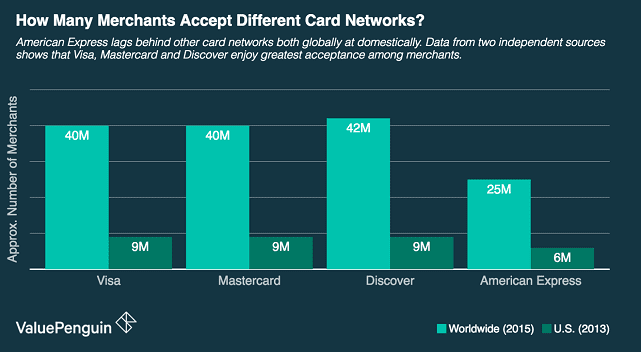 And that relatively equal rate of acceptance is similar around the globe, with both cards being accepted in over 200 countries. The same exception applies as in the US, however, as some foreign merchants may have specific business reasons to use one network over others. A good example of this is found in Canada, where Walmart Canada has stopped accepting Visa cards. The biggest factor for many merchants that determines whether they accept a particular credit card network is generally the cost. Processing transactions isn’t free, and networks charge merchants fees for every credit card transaction. Overall, Visa and Mastercard fees aren’t too far apart in merchant costs, though Mastercard charges slightly more than Visa. 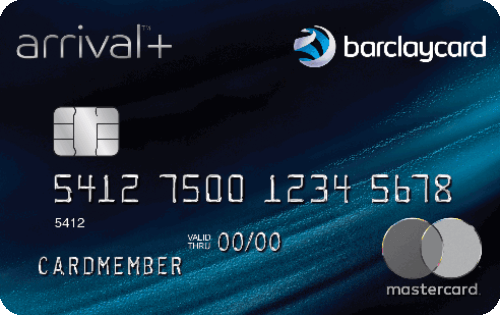 Discover also charges similar fees to Visa and Mastercard, coming out somewhere in the middle. All three networks are significantly less expensive for merchants than American Express, however. Beyond acceptance and transaction costs, the major differences between Visa and Mastercard come in the form of fringe benefits. Depending on the network (and the issuer), you’ll receive certain benefits from your card that can include things like purchase protection, warranty extensions, and rental car insurance. The quality and amount of benefits you receive will typically vary based on whether you have a standard or premium card. 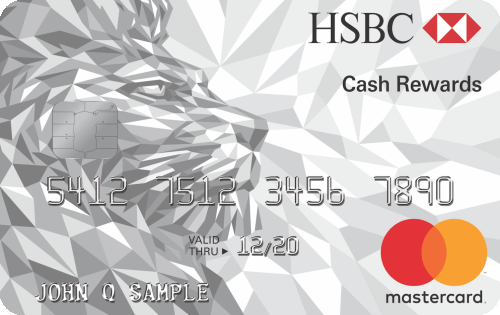 Both Visa and Mastercard offer three tiers of cards, with the top-tier cards providing much more extensive benefits than the base models. 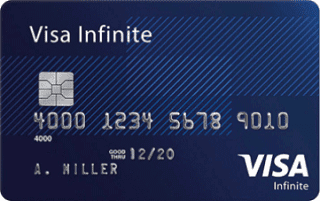 In particular, Visa’s three tiers include Visa Traditional, Visa Signature®, and Visa Infinite®. All members receive the same standard perks that include services like lost or stolen card reporting and emergency card replacement. Cardholders also receive an auto rental collision damage waiver and access to Roadside Dispatch®. In addition, Visa Signature® members also receive warranty extensions and travel assistance. At the top status tier, Visa Infinite® members get everything from the lower tiers, plus extra perks that include return protection, travel accident insurance, trip delay, cancellation, and interruption coverage, and lost luggage reimbursement. 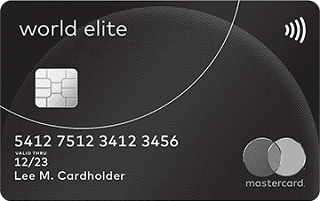 The three Mastercard tiers are the Standard/Gold Mastercard®, World Mastercard®, and World Elite Mastercard®. Similar to Visa, all three Mastercard tiers have access to the same basic benefits, including Mastercard Global Service which provides virtual emergency assistance that can help you find an ATM, report a lost or stolen card, and replace your card. One tier up, the World Mastercard® cardholders also get access to special concierge services, enhanced price protection, and access to the World Luxury Hotels & Resorts program. And World Elite Mastercard® members get access to all of the above, plus a whole host of extra travel discounts and savings programs. As diverse as the benefits may be, one thing to keep in mind is that no matter which network you have, specific issuers can add or augment your card benefits. For example, Chase upgrades the rental car insurance from secondary to primary for its Chase Sapphire Preferred® Card Visa Signature®. Check your specific credit card to see what perks and benefits you have available. 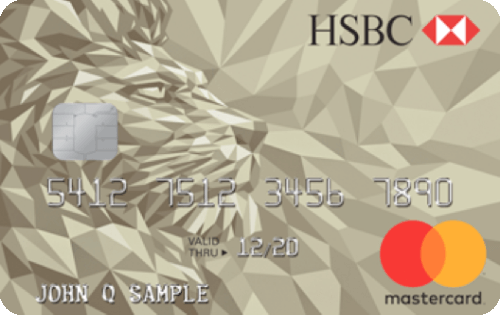 As one might assume of the credit card network that holds the lion’s share of the global credit card transaction volume, a good chunk of the available credit cards sport a Visa logo on their faces. For those who are a fan of the Freedom® switch to Visa (or who just like what the network has to offer), options abound. Those in the market for a Visa card can choose from any number of issuing banks — with the obvious exclusions of Discover and Amex — including Chase and Wells Fargo. Some issuers may offer both Visa and Mastercard, while others are strictly Visa partners. Start exploring Visa with some of our top-rated offers below. If you are bummed about the Chase Freedom® switch and still holding a Visa grudge — or simply want the benefits and acceptance that come with using a Mastercard — don’t fret. You still have plenty of great options for the Mastercard you crave, many of which offer fair purchase rewards and valuable intro-APR offers. In fact, dozens of banks have strong partnerships with Mastercard. They include several major issuers, like Bank of America, Citibank, and HSBC, as well as smaller community banks and credit unions (though many will offer cards from both networks). You can explore some of our favorite Mastercard options below. All in all, the Chase transition to Visa instead of Mastercard was likely unimportant to many Chase Freedom® cardholders. After all, the card certainly has enough going for it — including high-return cash back rewards — that the typical cardholder is probably more concerned about how to maximize their earnings than which network logo their card sports. And, overall, the differences between Visa and Mastercard are likely not very noticeable for most shoppers in general. So many US merchants accept both networks that it’s rare to run into one that doesn’t — though it does happen. Outside the US, acceptance rates are still fairly close, meaning even the typical traveler likely won’t see much difference. At the same time, the differences are there. Furthermore, if you’ve ever taken advantage of purchase price protection, rental car insurance, or other fringe benefits of being a cardholder, the differences between the two networks can be a lot more important. In the end, though, there’s no perfect network for everyone. Your best bet to ensure universal acceptance is to carry more than one credit card so you can have access to multiple networks (and don’t forget that ATM card when traveling abroad — parking kiosks, ticket booths, and smaller merchants still prefer cash). If you’re not sure of which network your card operates on and you have the card handy, simply look for the network’s logo on the front or back of your card. Discover cards always operate on the Discover network, and American Express cards always operate on the American Express network, so you’ll only see those logos. 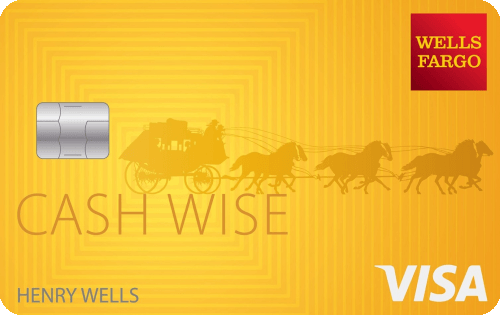 For Visa and Mastercard credit cards, you should have both a bank logo (e.g., Chase), as well as the network logo.